President Kwon Pyung-oh of Korea Trade Promotion Corp. 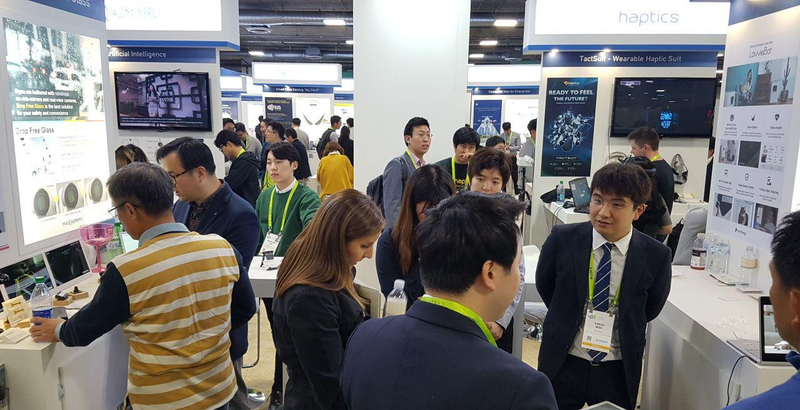 The Korea Trade Promotion Corp. (KOTRA) and the Korea Electronics Association (KEA) jointly operated a Korea exhibition booth at the CES 2019, held in Las Vegas from Jan. 8 to Jan. 11. A total of 168 Korean companies participated, the most-ever. The Korean company participants in the joint Korea exhibition booth showcased cutting edge technologies related to the fourth industrial revolution. In particular, the participating exhibitors included 36 startups which teamed up in forming the startup zone under the joint sponsorship of the Korea Institute of Startups & Entrepreneurship Development to show their creative startup ideas and technologies. KOTRA has opened promotional booths at CES since 2000 to back Korean SMEs that cannot afford to establish their own promotional booths by themselves. The CES 2019, which attracted some 4,500 corporate exhibitors from 165 countries, is the world's biggest electronics & IT exhibition show. The CES 2019 featured top five technology trends, including AI, smart home, digital health care, e-Sports, and smart city resilience. Participating exhibitors drew buyers and spectators’ keen attention and exciting personal experiences by coming up with products and technologies along with mainstay technology trends. Among the Korean exhibitors was Girjae Soft, which unveiled a virtual reality product that combines a 3D technology to capture the face of a fetus with multiple ultrasonic waves; Korea Microsystem, and 42MARU. Korea Microsystem drew attraction by releasing a glass product capable of self-cleaning rain and dust, and 42MARU showed a deep-learning based search engine that has become a sensation by sharing first prize with Google at the recent Stanford University's Machine Reading Competition. CES has presented Innovation Awards to innovative products each year. The CES Innovation Award for fitness, sports and biotechnology went to LOON Lab, a Korean exhibitor, which unveiled its smart menstrual cup, which measures the volume, color, cycle and temperature to provide a better insight of women's health. 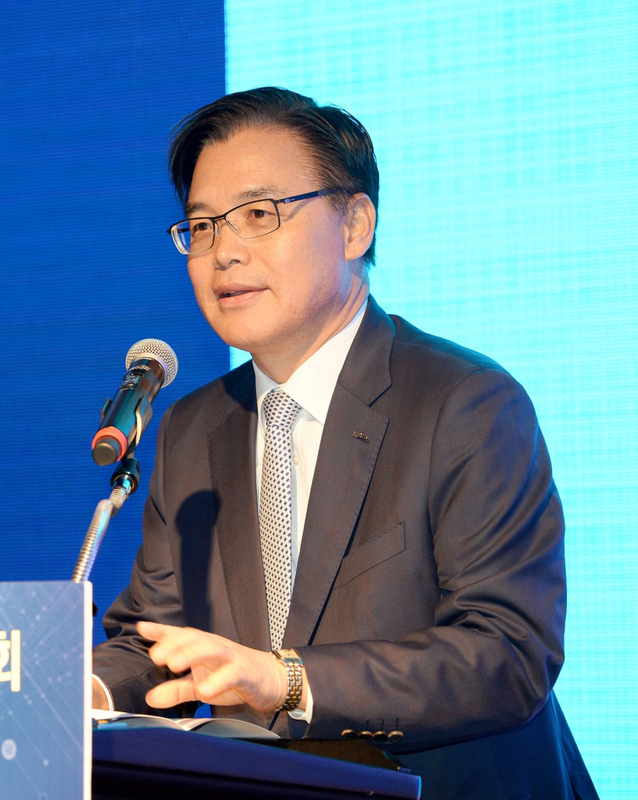 With Korean companies and their prominent technology, they are expected to reap better export negotiation outcomes this year, said KEA’s executive vice chairman. KOTRA invited buyers and conducted aggressive publicity events in cooperation with 10 KOTRA trade centers in the North Americas to produce tangible results. KOTRA invited buyers from leading companies such as Amazon, HP, and Newegg, as well as arranging a purchase meeting with the participating Korean companies.